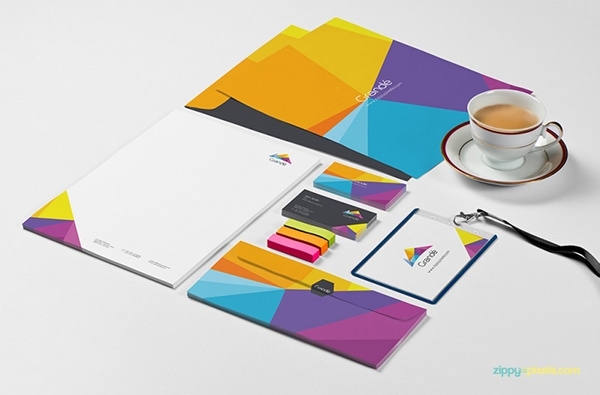 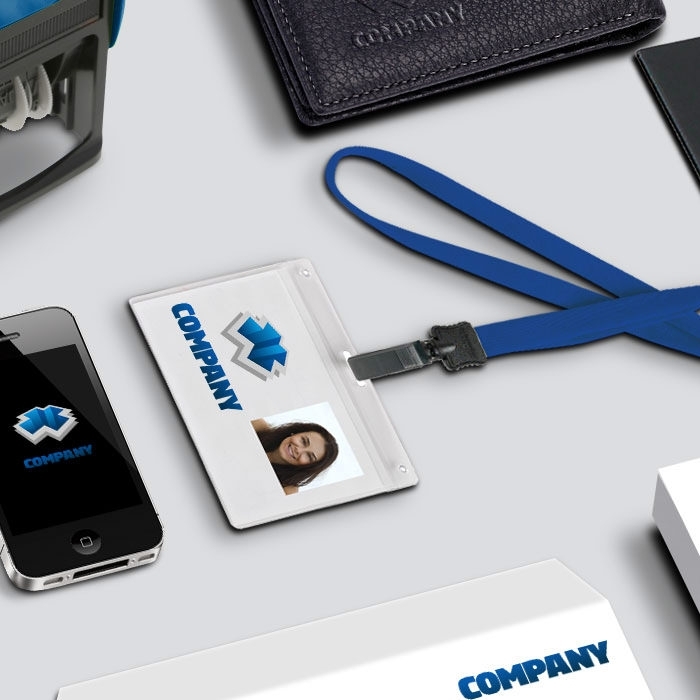 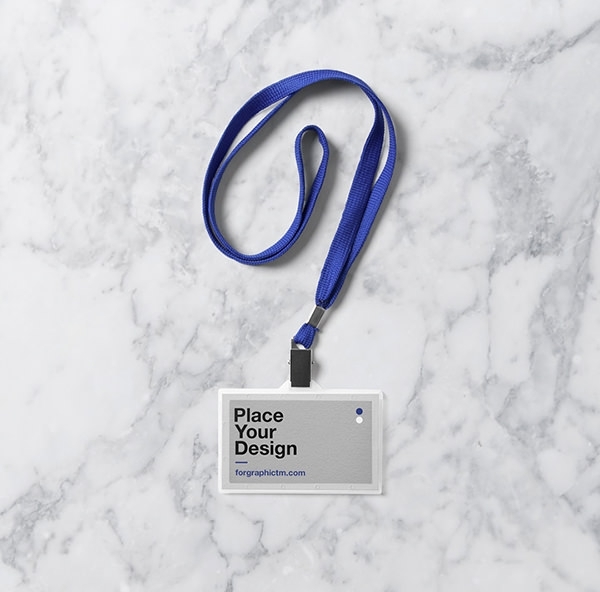 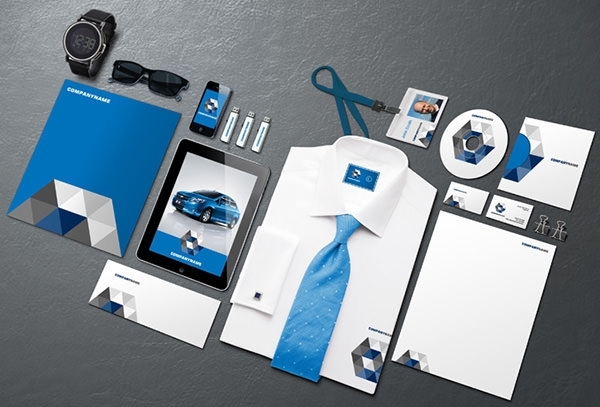 Download these id card holder mockup files that will allow you to present your ID card design, or logo in a professional and realistic manner. 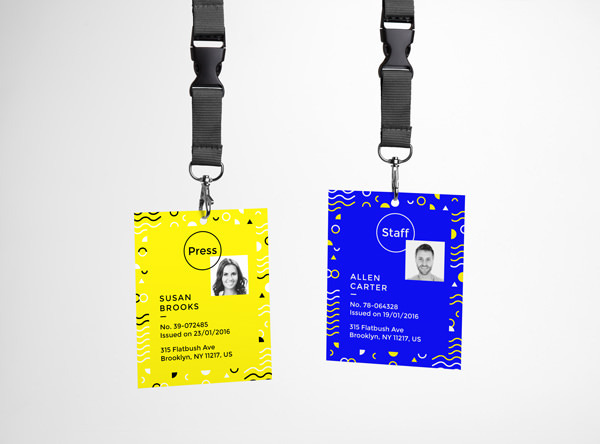 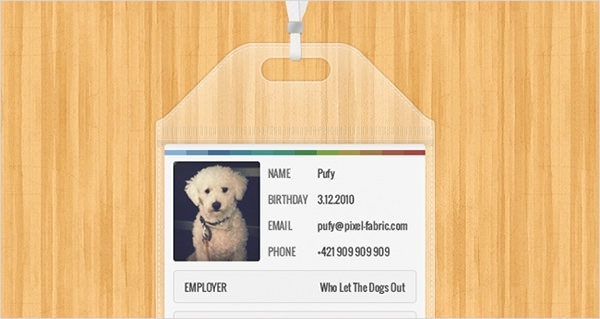 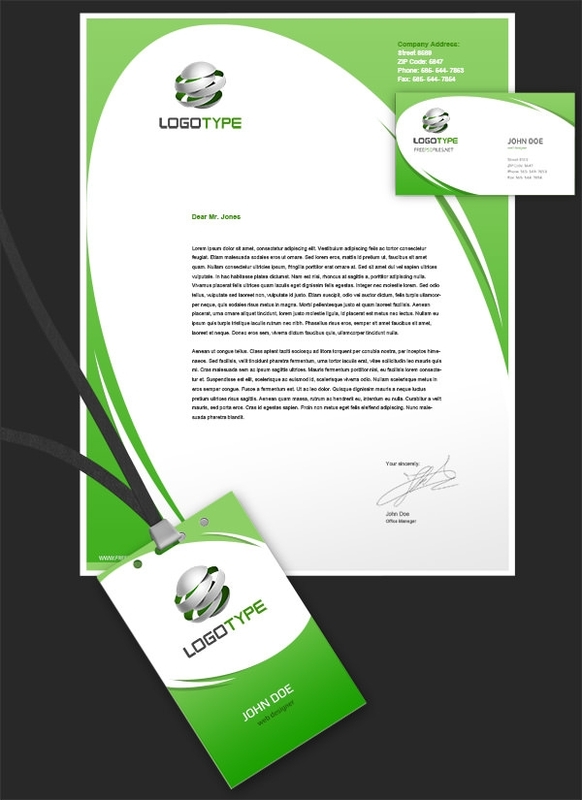 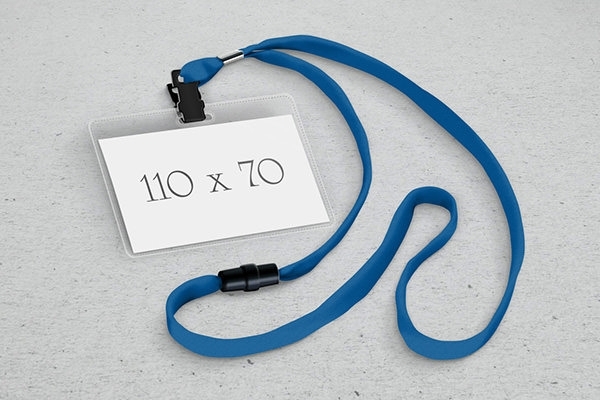 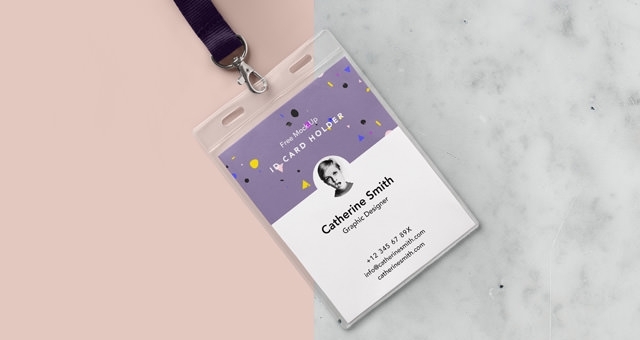 This free ID Card Vector Mockup PSD comes with photorealistic images that can be added and modified with customizable PSD vector layers, and allow you to easily edit the templates with smart object. 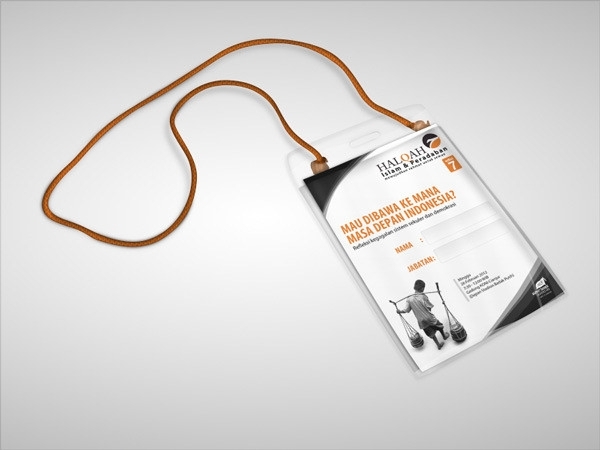 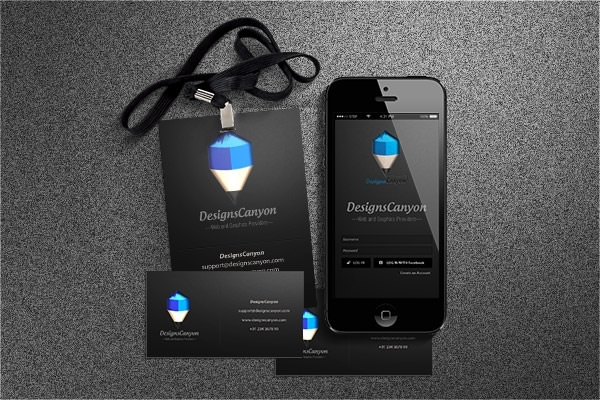 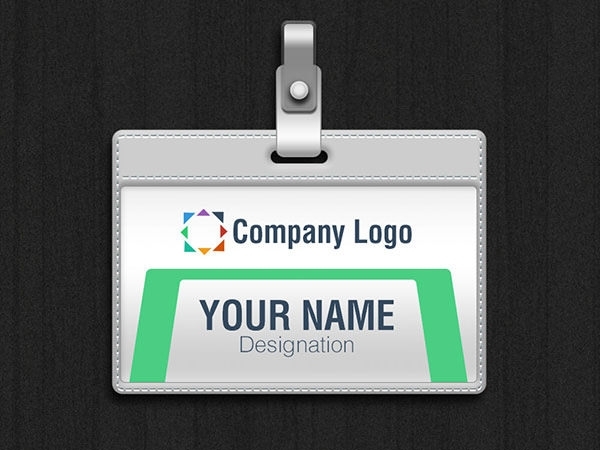 Use them to create your best designs for school, university, college or even work place ID card designs. 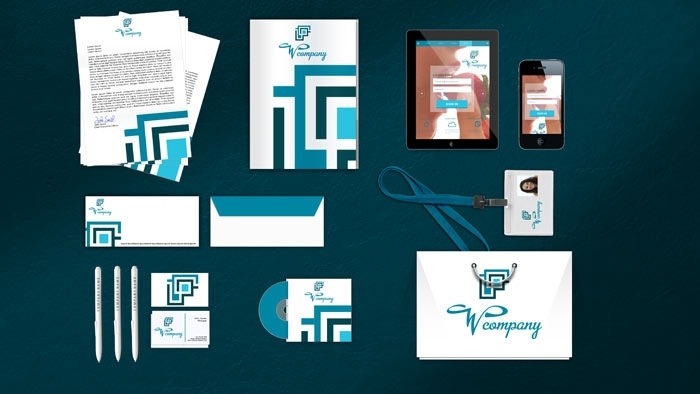 Get your psd files free download that features changeable backgrounds, a dedicated PDF help file, and are compatible on Photoshop CS4, Corel, and so on.